Fishing from a boat is great. 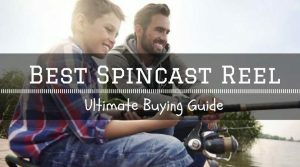 It also allows you to access alot of fishing spots. 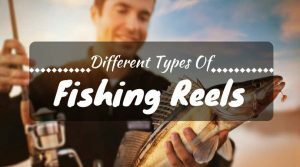 Wheather fishing in harbours or coastal waters there is a few basics that can help to increase your catch. Once again reading the water and finding the fish is step number one. Onviously equipment like a fishfinder will help you find fish and areas of foul ground or chanels and deep water. However other signs can also help to tell you where fish may be such as, points, reefs, depressions, rocky outcrops, and islands. Hydrographic charts can also help to point out channels etc. 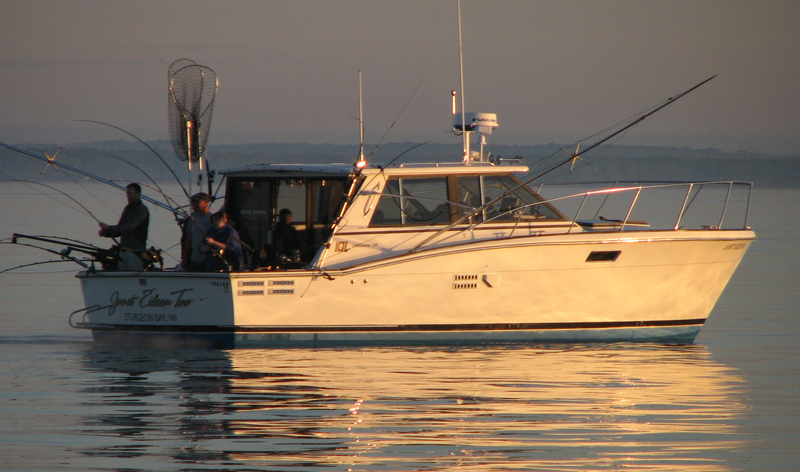 In addition to bait fishing trolloing is a popular way to catch fish such as Kahawai and Kingfish. Lures such as the bibbed minnow style work well. Its best not to troll with more than a couple of lures as to reduce risk of tangles. Lures are particularly good to run through “workups” if you are keen to catch a few Kahawai. 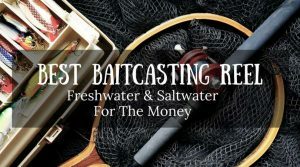 When bait fishing as with shore fishing it is a good idea to take a couple of different baits to try if one is not working so well you can try a different one. 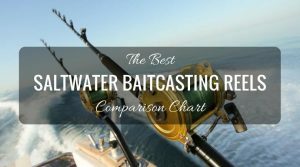 Depending on depths and currents etc the weight you use with your bait may vary from none at all to a small ball sinker to a very heavy sinker to get the bait to the bottom in a strong current. Soft baits such as pilchard and bonito should be checked regularly as they are easily quickly taken off the hook by little fish and crabs. As well as fishing areas over reefs etc, another way to find fish is to drift fish. This involves fishing without an anchor down so that you are continually dragging your bait through new area. When fish start getting caught you can either put an anchor down or go up current and drift down through the area again. 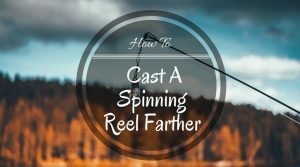 Jigging is another popular method of catching fish when drift fishing. The tackle for Jig fishing in the ocean is similar to jig fishing gear mentioned in our trout fishing section. 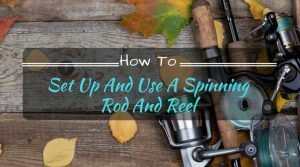 A firm rod should be used that can lift the jig quickly. 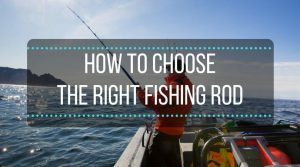 Cast your jig ahead of the boat so that you drift toward your jig. Let it hit the bottom, wind the line in tight then jerk up sharply letting it drift back down to the bottom again, Any change or difference in the feel of the jig should induce an instant strike from the angler. In general, deeper water and stronger currents require heavier jigs.